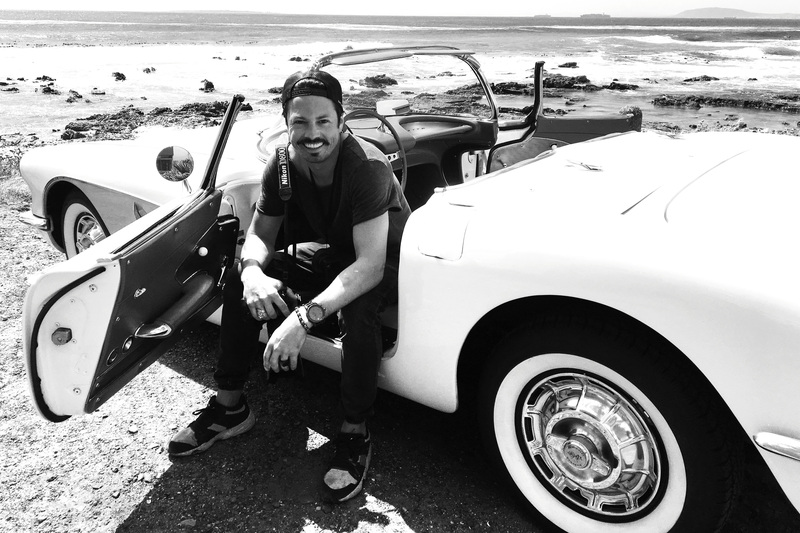 Cape Town based,born and bred,specializing in fashion,advertising and with a strong love for travel,location and natural light,Gavin’s portfolio ranges from a portrait of Paris Hilton to a 1969 mustangGT500 named Elleanor . Previous clients include : Adidas,Sports Illustrated Swimwear,Deus Ex Machina,Sommer Swim,Avon,Sacoor Portugal,Elefanten,Intersport,The Lot,Totalsports,Sportscene,Woolworths,Country Road,Time Magazine,Rolling Stone,GQ,Elle,Mens Health to name a few. .